After controversially leaving the hit show "Two and a Half men" in April, Charlie Sheen is doing everything in his power to stay relevant. Reports from the UK Independent said that the troubled actor will be joining the cast of the UK's "Celebrity Big Brother," as the headliner of the show's eleventh season. For the past few months, Sheen's every move has been followed by the media with a magnifying glass, so the show in which the 'B-List' celebrities are filmed 24/7 should come as no shock to the 'winning' star. 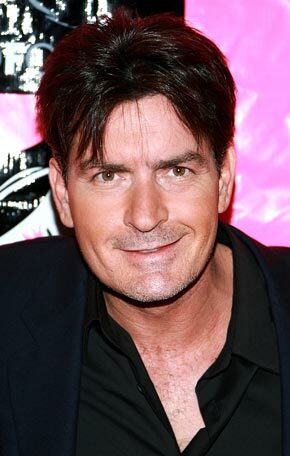 Sheen is reportedly the most prominent name to enter the "Big Brother" house and possibly the most controversial. The cast will live together and have their stance filmed and broadcast on TV and online. The network broadcasting the show did not deny the report but chose not to comment. Sheen was dismissed from "Two and a Half Man" because of his wild ways, drug addictions and troubles with creator Chuck Lorre.